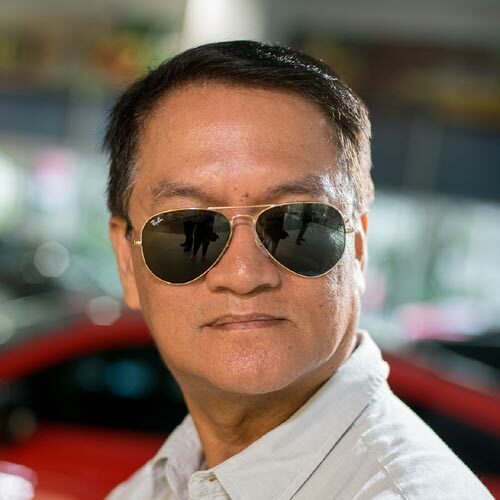 This was how Rodel Pablo, president of the Motorcycle Development Program Participants Association (MDPPA), described the sales performance of the local motorcycle industry with projected overall sales that could reach 1.5 million by the end of the 2016. 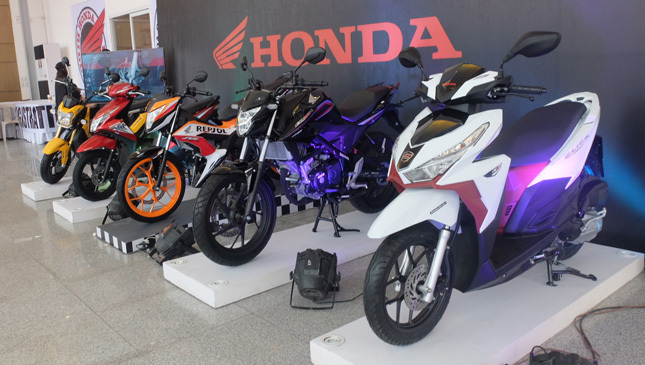 Composed of five major motorcycle manufacturers in the country, the MDPPA is expecting to account for around one million motorcycle units for this year—a figure that represents about two-thirds of the total market. The remaining 30% will come from the sales volume of non-MDPPA members. 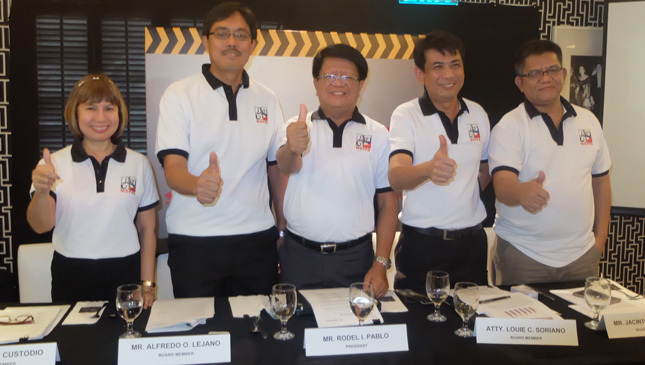 The MDPPA members include Honda Philippines Incorporated, Kawasaki Motors Philippines Incorporated, Yamaha Motor Philippines Incorporated, Suzuki Philippines Incorporated, and Kymco Pilipinas. The MDPPA came out with the bullish projection after the group posted a record high of 42% year-on-year sales growth for the first six months of 2016, with total sales of 544,699 units. Based on MDPPA data, total sales of its members reached 850,509 units in 2015. Broken down per motorcycle category, moped (MP) or underbone units accounted for the biggest number sold in the first half of 2016, whereas before the business (BU) model category used to be dominant. The MP class posted 58% year-on-year sales growth with 205,636 units sold from January to June 2016, while the BU segment sold 171,035 units. 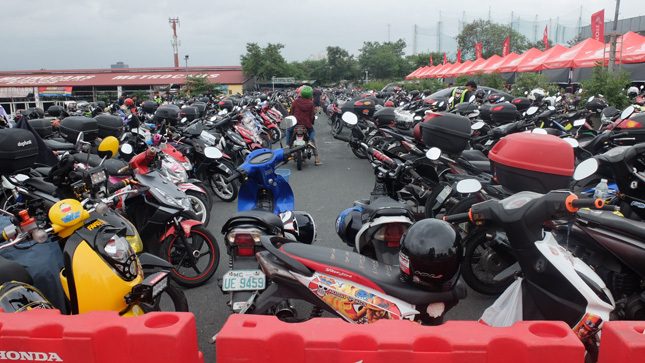 The strong sales performance of BU motorcycles is a reflection of many Filipinos still depending on tricycles for their livelihood, while many small to medium-sized enterprises are relying on this category for delivery services, Pablo explained. Motorcycles with automatic transmission, or scooters, posted total sales of 125,528 units, marking the biggest jump in year-on-year sales growth of 66% during the same period. Meanwhile, the street motorcycle class posted an 11% growth with 42,149 units. 1) Affordability of the motorcycle products alongside attractive installment schemes. 2) As alternative modes of transportation to escape traffic congestion in the country’s urban areas, particularly in Metro Manila. 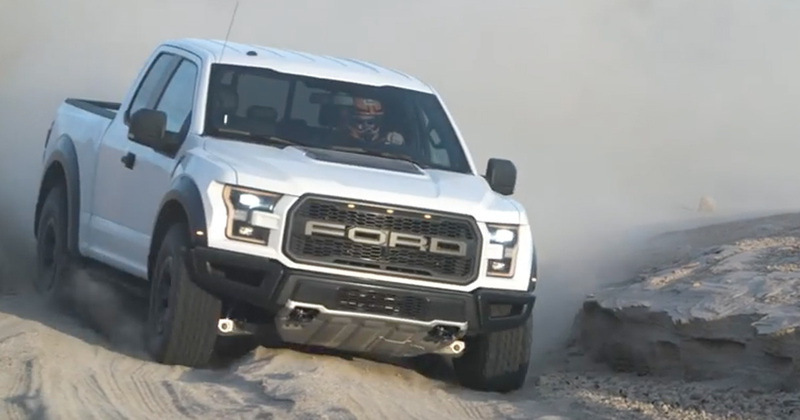 3) Introduction of new technology such as fuel injection, idle-stop system, keyless entry, and ABS for several units. 4) Strong economic performance resulting from an increase in the buying power of Filipinos. “We have not seen growth like this in a long time,” said MDPPA board member Espie N. Custodio. So don’t be surprised if you see more motorcycles on the road these days.